The Oppo R17 Pro King of Glory Edition carries a price tag of RMB 4,299 (Rs 43,948 approx). Oppo, the Chinese handset manufacturer has introduced a new limited edition of its recently launched flagship smartphone R17 Pro. The R17 Pro was the company's flagship smartphone launched in the year 2018 and now is receiving a new edition in its hometown China. The latest New Year edition of the Oppo R17 Pro is dubbed as the King of Glory Edition. The device is already up for pre-orders at Oppo's online web store and the interested users can book a unit form the website. The Oppo R17 Pro King of Glory Edition brings some noticeable changes both inside as well as the outside. It features a King of Glory theme and comes with the same game pre-installed on the device. 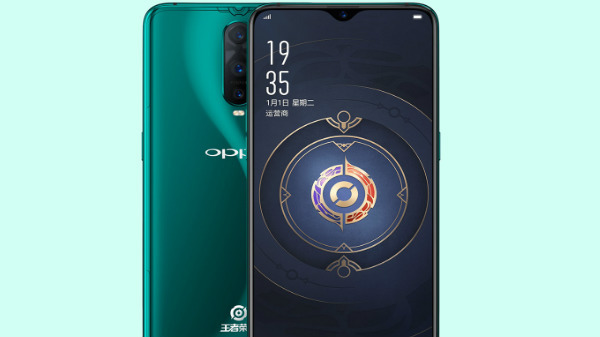 Oppo has designed the smartphone in collaboration with Tencent Games and the device is available in a single RAM and storage option including 8GB RAM and 128GB of onboard storage. It carries a price tag of RMB 4,299 (Rs 43,948 approx). In terms of specifications and features, the latest edition of the Oppo R17 Pro packs similar set of features as the standard variant of the device. The device offers a tall 6.4-inch AMOLED display panel which has an aspect ratio of 19:5:9 and a screen resolution of 2340 x 1080 pixels. The display comes with a teardrop notch on top and has an under-display fingerprint scanner for the device security. 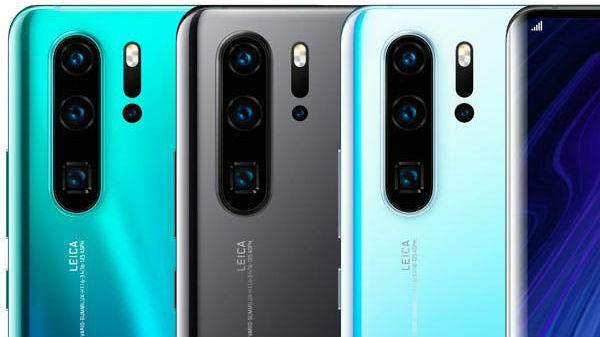 The imaging aspect of the device includes a triple-lens rear camera module with one 12MP primary sensor that has an aperture of f/2.4, one 20MP sensor with f/2.6 aperture and finally a third time-of-flight (TOF) 3D camera. 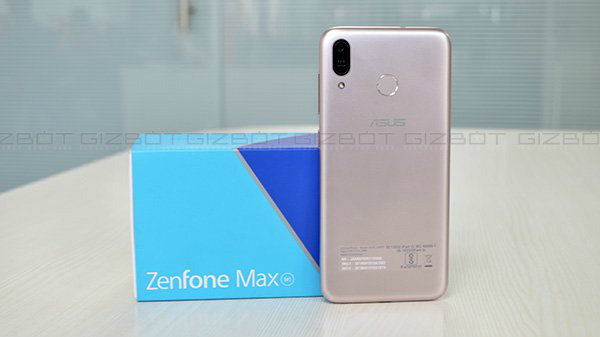 The smartphone comes with a 25-MP front camera which captures selfies and is used for video calls. 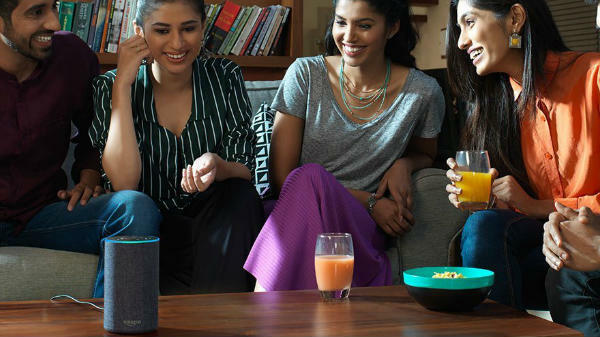 The unit is fuelled by a 3,700mAh battery unit and comes with fast charging support. Under the hood, the Oppo R17 Pro King of Glory Edition is powered by a Qualcomm Snapdragon 710 chipset which is paired with Adreno 616 GPU to take care of all the graphic-intensive tasks at hand. The processor onboard is further paired with 8GB of RAM to take care of the multitasking. The device offers 128GB of internal storage which is expandable up to 256GB via an external microSD card. It ships with Android 8.1 Oreo out-of-the-box.